As the news about the iPad Air 3 being potentially present at Apple’s March event spreads, the steady influx of news about the company’s different products has also started to increase. 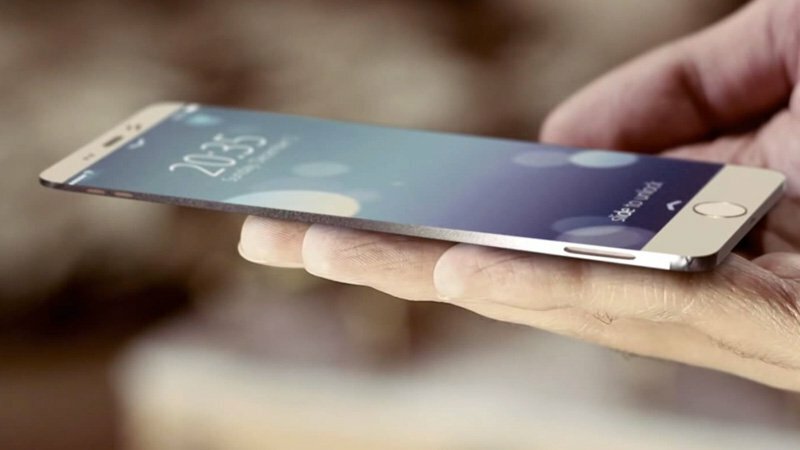 We’ve been hearing quite a bit about the iPhone 5se, the iPad Air 3 and even the iPhone 7 over the past week and today there’s more information that suggests interesting Apple plans for the flagship smartphone(s) due in September. With the iPhone 6s and the iPhone 6s Plus, Apple was forced to contend with change in a limited scope. We saw features such as 3D Touch alongside a long overdue camera resolution upgrade make it one board, while other features such as display resolution and design changes didn’t make it on board. 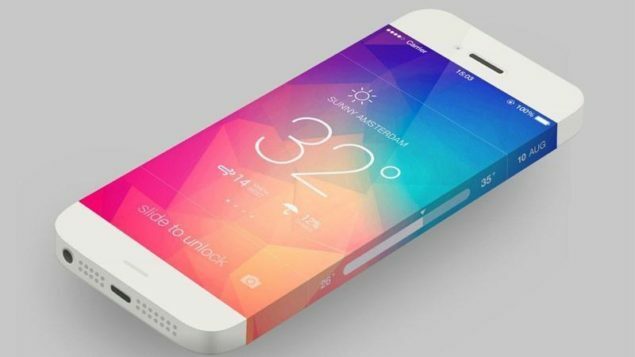 The latter was expected given Apple’s schedule of design upgrades every next year so the iPhone 7 should expect to see its fair share of changes. That in mind, Apple’s Audio Supplier, Cirrus Logic’s CEO Jason Rhodes made some interesting comments today that suggest towards Apple might be working towards the next iPhone’s accessories as well. Some rumors with respect to Apple’s earbuds expected on the iPhone 7 include lightning port connectivity and noise cancelling, which are precisely the things Mr. Rhodes made some interesting responses to today. On the topic of another expected change on the earpods, i.e. lightning based earpods, Mr Rhodes remained allusive, stating that there was very little he could say without the presence of Made For iPhone partners. Noise cancelling earphones on the iPhone would be a good feature to have indeed, but just like Mr. Rhodes, we’d also see what additional impact that has on the end price of the gadget. Nevertheless, Apple should be expected to take the right approach on the iPhone 7 and the pace of change at the company will be better understood after it’s March event. Right now all eyes remain on the fact that will Apple finally re-introduce the smaller iPhone to the market and what features/price the company will be introducing this time to ensure that the device is successful? We’ll find out in a little more than a month. Till then, stay tuned and let us know what you think in the comments section below.